What’s in a name? Well, these days, actually a great deal. There are certain names we hear that evoke different feelings and emotions in us pretty much right away. Some names are instantly recognizable to people throughout the world – Elvis, Beckham and Einstein to name a few examples. Many people live on their names, and a lot of people develop a strong name based on success and reputation. 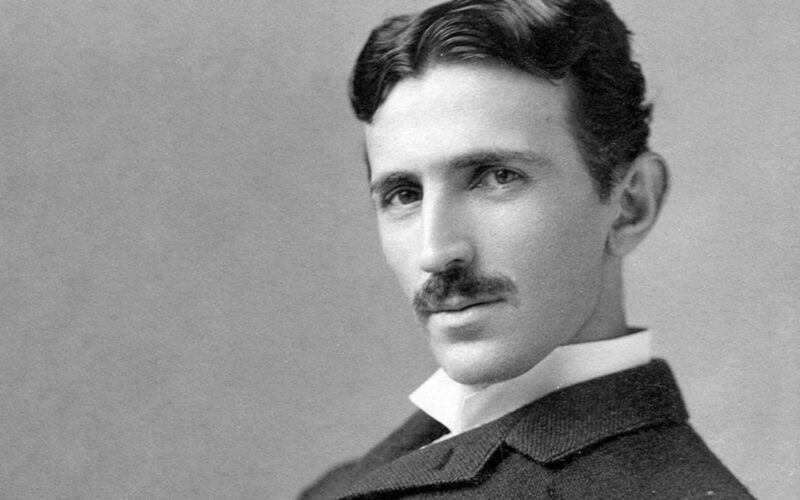 One name you’ll most likely have heard of, but may not know too much about, is the name Tesla. Or, to be more precise, Nikola Tesla. Those familiar with science will doubtless be familiar with Tesla’s name, and legacy. The famed inventor is one of the most important names in the field of science, and his impact is still being felt to this day. Come with us now, gentle reader, as we dim the lights, grab a cup of tea, and delve into the life of Nikola Tesla. Nikola Tesla was a Serbian-American scientist, born in Smiljan, Croatia in 1856, and raised in the Austrian Empire. Tesla developed a keen interest in science from a young age, particularly physics, and displayed a talent for inventions. Tesla enrolled in Austria Polytechnic in 1875 to study engineering. Despite being a stellar student, and receiving letters of recommendation from his professors, he developed a gambling addiction, neglected his studies, and dropped out, never finishing his studies. After this, he moved to Budapest and began working at the telephone exchange. While here it is believed he made his first pseudo-inventions, making improvements and modifications to much of the equipment. 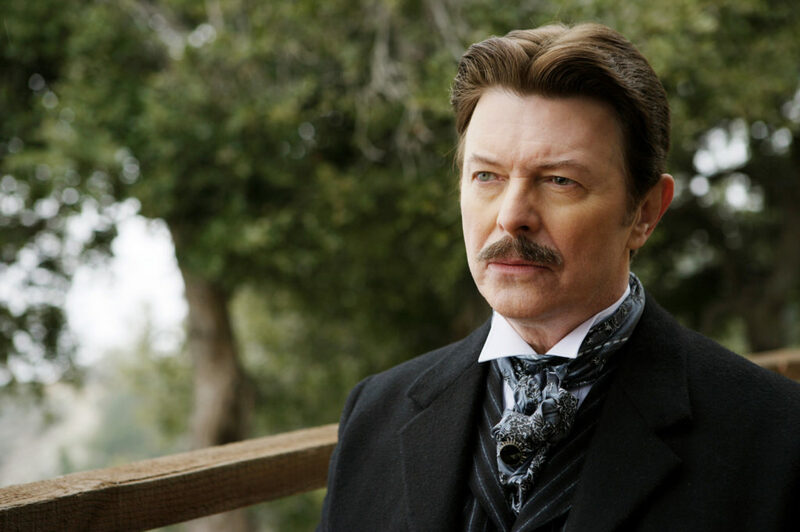 This was his first steps down the path that would become his destiny, and, in 1884, a move to the United States set Tesla on the path to the man he would become. Tesla is most famous for developing inventions, as well as the experiments he did, especially with electricity. Specifically, he became known for his work in the area of alternating current electricity supply. This is something that continues to be a big influence today and remains an important part of science. He set up his own laboratory in New York City and began to start working on projects surrounding electricity. During this time he came up with an alternating current induction motor, which became essential to automobile use. This creation brought Tesla a lot of wealth and status after the patent was licensed by Westinghouse Electric. He then spent the rest of his career coming up with ideas for wireless power, specifically wireless lighting. He also experimented with the invention of x-ray imaging and generators and designed a wireless-controlled boat. Tesla’s works fell into obscurity following his death in 1943, but, in recent years interest has been generated again. The legacy of Tesla’s life and work can be seen throughout the world now. He was a pioneer of wireless power and energy, something which we have in abundance today. He also played a big role in the automobile industry, albeit indirectly. Indeed, the electric car manufacturer Tesla named their company after Nikola. One of their cars, the Tesla Roadster uses the AC motor descended directly from the one Tesla himself invented back in 1882. 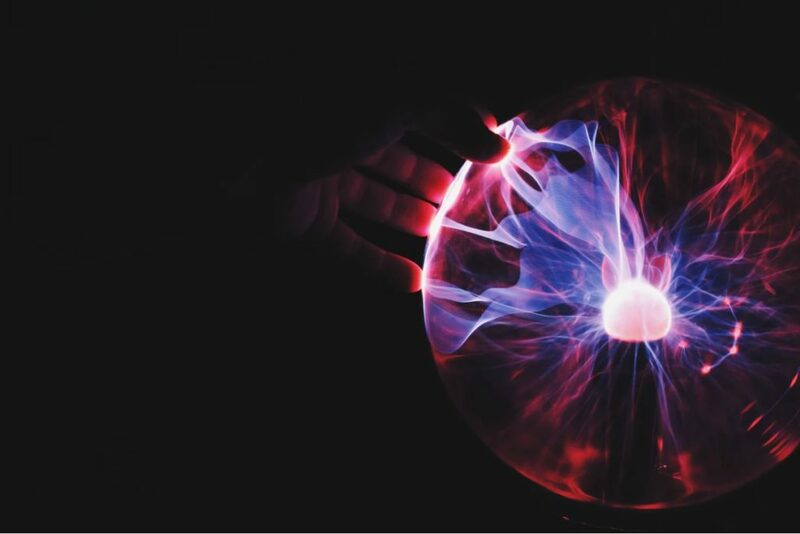 As you can see, Nikola Tesla is a big player in the worlds of science, and it’s good that his work has become more recognized and appreciated in recent years. In many ways, he was well ahead of his time with his ideas about electrical current and pursuit of wireless energy. Tesla had a big impact on the world and is rightly being remembered for it.